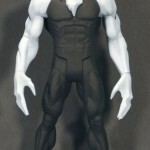 Mattycollector.com has posted pictures of Target exclusive Public Enemies 6″ Figures on thier Facebook page. 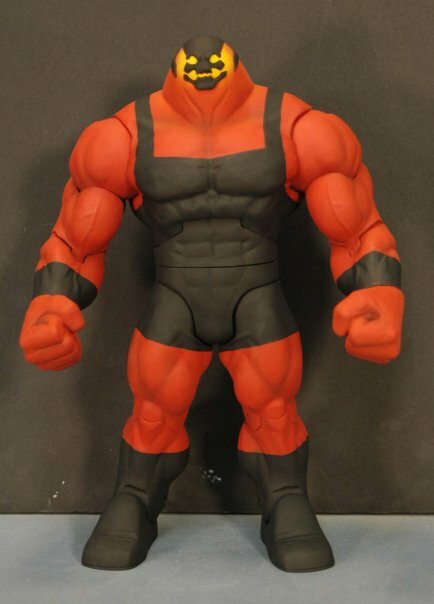 The Brimstone figure will be the Build and Collect figure for wave 1 & 2. They do look more appealling than the previous photos I have seen. Unfortunately the Targets by me get nothing as far as JLU or DCUC. So I am not holdiong my breathe. 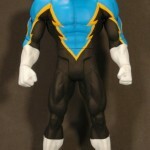 So do these fit in with the DCUC line or should they be considered a seperate line unto themselves. 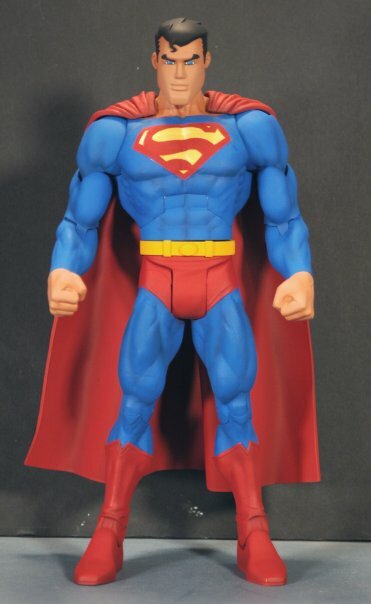 Though I will buy the batman and superman I don;t really like the head sculpts. But will these fit in with the rest of our collections? 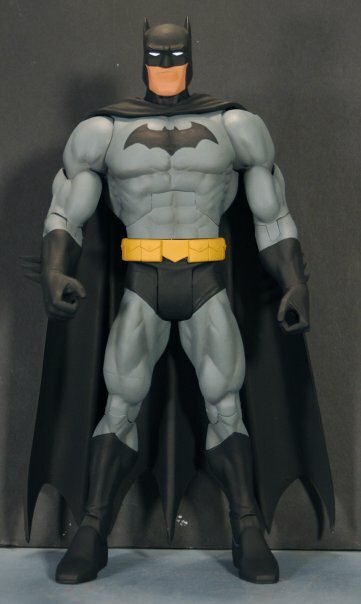 From the preview pics, they should be in-scale with DCUC figures. Stylistically, they may be off slightly. 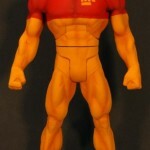 Though you could treat the PE figures as Elseworlds versions of your DCUC toys. 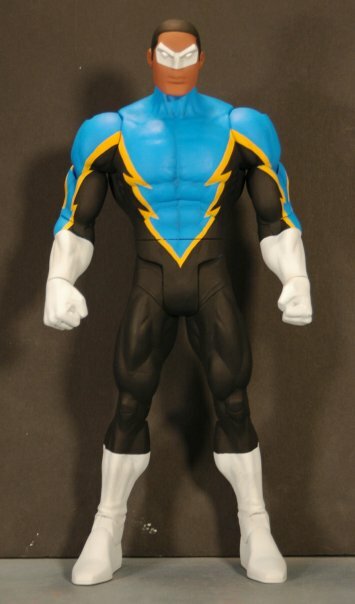 Man maybe I'm alone but I want to see MORE DCAU figures by the 4H in DCUC. 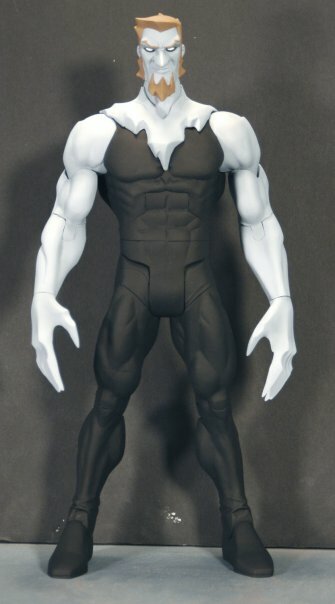 Can you imagine figures from Mask of the Phantasm, New Frontier, GL First Flight, JLU, more Batman Beyond(come on reissue Batman Beyond with wings! ), et al? Maybe 1 figure per wave or something. I held back from going all out on the BTAS and JLU lines because of the lack of full articulation. 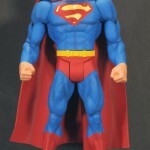 The 4H DCUC style figures are what I ultimately wanted, and I am GLAD that 4H made DCUC style figures for PE. Managed to find these through targets mobile website listed as available. I'll be checking it out in person tomorow and let you guys know. I take back what I said earlier... those prototypes fooled me again. Got Batman recently. 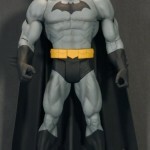 Ab crunch does not work as good, and unfortunately, the bat symbol is not molded on, just painted on. If you wanted a figure with the animated aesthetic, it's good to get, that's the main reason I wanted it. I'm left with the feeling that there could have been more though..
How's the boots on your Bats? Are they flat, tipped, or one tipped, one flat? Heard these things were pretty crappy. Sculpt issues, paint slop, defects. I like them and their style. It makes is semi-worth buying an extra Superman and Batman. 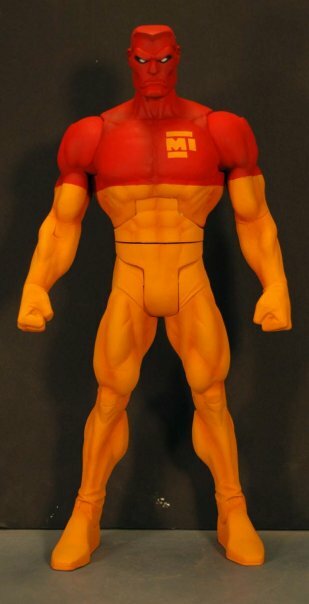 I'm hoping the last 2 figures are released soon so I can finish my Brimstone! Saw the 3-packs over the weekend. Not bad, but not really impressed beyond the increased articuation over most DCIH figures.